does it come with a piece of gold and a mc happy meal or why do you want so much for a psd file? jonracer594 wrote: does it come with a piece of gold and a mc happy meal or why do you want so much for a psd file? ''Answering for Dorian'' I re-did the norms, shading and put a lot of time into it. Almost 24 hours for everything. So you probably dont know most of the guys sell their gear for 20$ too. sry but for me they are better , yh its 5$ more than the matias psd but the quality looks better. 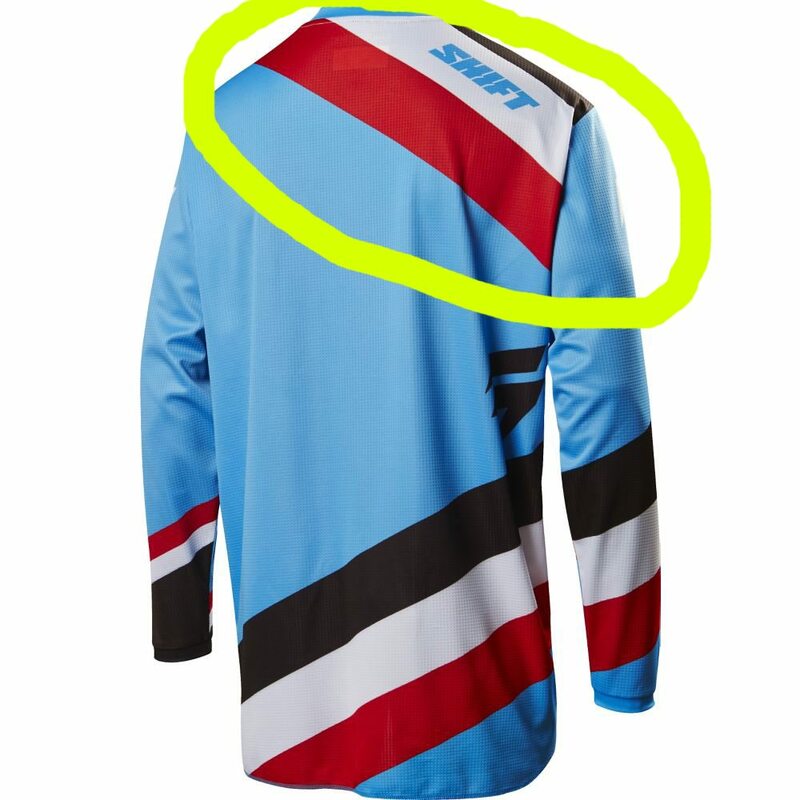 I think looking at the preview pic you got the red and black stripe colours the wrong way round. if i was banned from the forums for 'ripping' i would not charge people for things that you cant even get right. Carbon85 wrote: if i was banned from the forums for 'ripping' i would not charge people for things that you cant even get right. Tons yeh there must be lots lel maybe he should stick to ripping things then they might acc be good.